A little while ago I shared the first 5 things on my bucket list. I also challenged you and myself to start or continue a bucket list and to begin to go after those things. Well today I bring to you the first 5 places on my travel bucket list!!!! It’s a HUGE world out there and I deserve to see it! 🙂 And you do too!! I’ve also been blessed with something that will allow to see all these places and more for little to nothing!!!! Ask me how by filling out the contact form at the end but without further ado, let’s get to it!!!! Ahhhh yes!!!! The beautiful shores!!!! This place just represents peace and serenity to me. Fresh water, lovely islands, great food!!!! Who wouldn’t want to go there? I’m thinking this may be my first stop. Not very many people can say they rode a Camel!!! I want to be one of those people who can and I want my daughter to experience it too!!! I would love to experience the beautiful safaris and explore and learn about my roots. Discovering and sharing that africa is way more than the infomercials that flood your television late at night. To become one with this place is my ultimate dream!! Well that’s all I have for today. In the comment section below let me know if you’ve ever been to any of these places and how was it? Also share some of your travel bucket list items. And if you want to hear about how to experience the places you’ve always wanted to go ask me how by filling of the contact form . 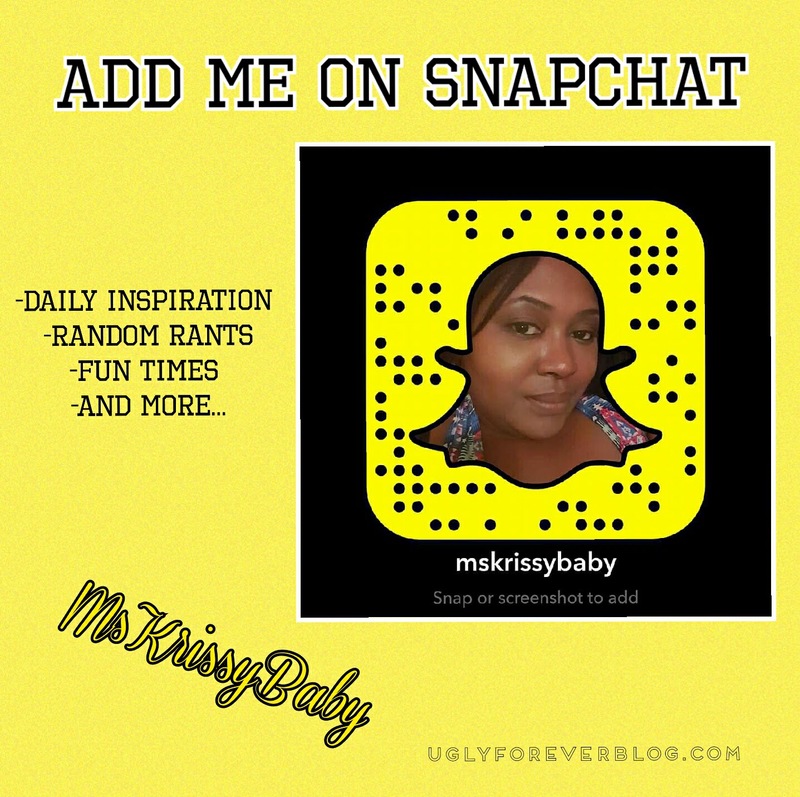 Posted in Feel It Fridays - Random Posts.Tagged Achieve Your Goals, Aspirations, Follow Your Dreams, Krissy G, Love Yourself, Manifestation, Motivational, UGLYForever. From your bucket list above, I would love to visit Dubai and Africa. Maybe we can go together!!!!! 🙂 Truly my dream destinations!!! Santorini,Greece and Maldives in addition to the above 5 would be intial 7 in my bucket list! OOOOoooooo I forgot about Greece!!! I’ll be adding that to the list too!!! Japan is definitely a place I would love to go one day too!!! I’ve actually come across something pretty amazing that will allow me to see these places without completely breaking the bank. If you want to learn more contact me by filling out the contact form above!!!! Thanks for reading!!! !